One of my organisational goals for this year was to set up a household binder. A family/household binder is a folder which contains important information and relevant documentation for quick and easy access. 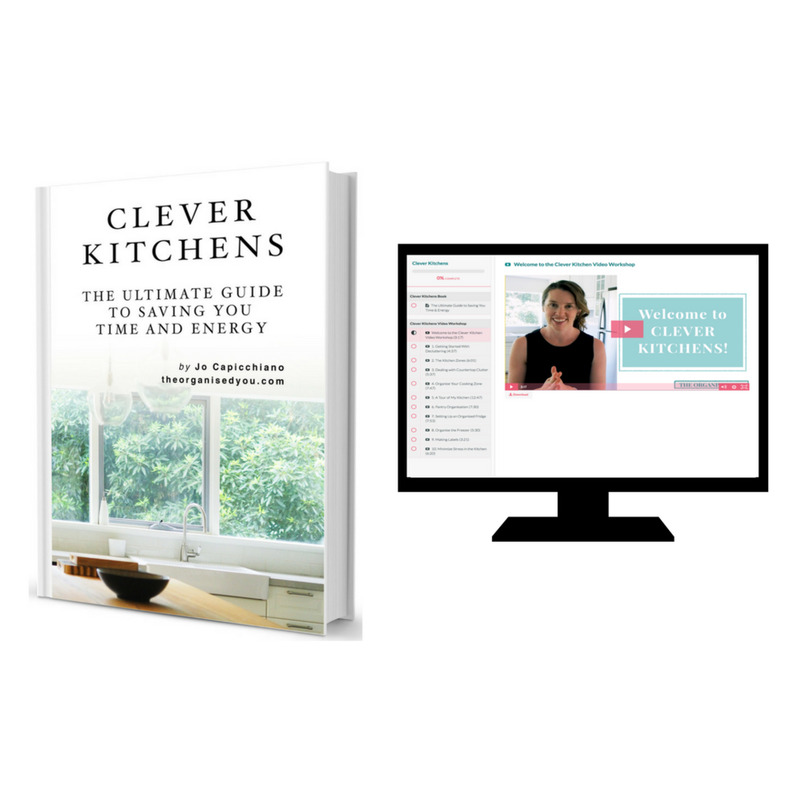 It can include categories such as home, medical, school info, finance, contact info, travel, cleaning, work... Whatever you think will be helpful for you and your family! I created one of these a few years ago, but it was kept in our home office so I never really accessed it. Plus it held a lot of paperwork that I rarely referred to. This time, I only included information in the binder that was relevant and necessary, and I am planning on storing it in our command centre (still plotting this space!!) so it is easily accessible. BONUS UPDATE! 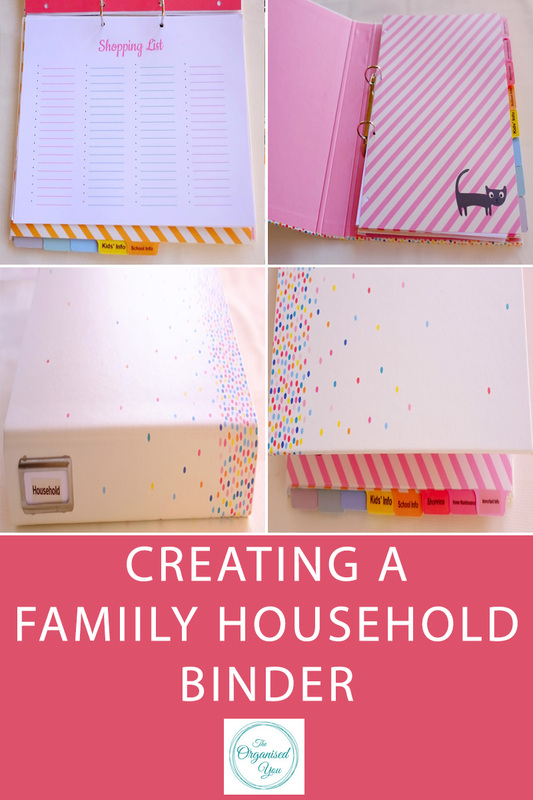 Get your free household binder printables so you can set up your own organised and efficient household binder! I decided to create a separate binder for finances. There is also lots of room in this binder to add anything in that might be useful if/when I think of it. Let me show you through! 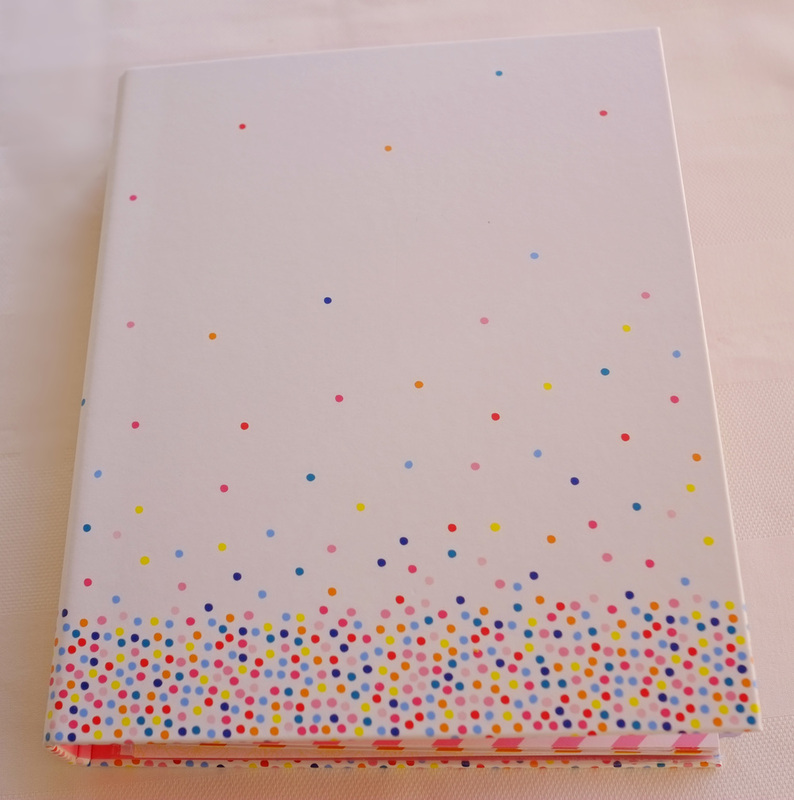 I picked up this folder from Kikki-K as I loved the bright pattern. The page dividers that went with it were too cute! I used my labeller to easily reference each section. I also decided to hole-punch each piece of paper rather than putting i them in plastic pockets. I find the pockets are always bigger than the tab dividers so it's never as quick to get to the section I need! #isthatjustme? The first section of the binder holds 'Important Information', which is a section I've had set up for a few years and it is so handy!! Having all this information in one spot rather than having to go searching for it through piles of paper or files is a real sanity-saver. I have doctor, dentist and ambulance info, medicare numbers and passwords, and a few other important numbers, such as the Poisons Hotline and Maternal Health Hotline. The next page has details for our life, home and car insurance. Also in this section is a travel checklist for when we go away to the family beach-house. It is great to just grab this master-list rather than having to write a new one each time we go away. There's always so much to remember when you are traveling with kids, especially babies! 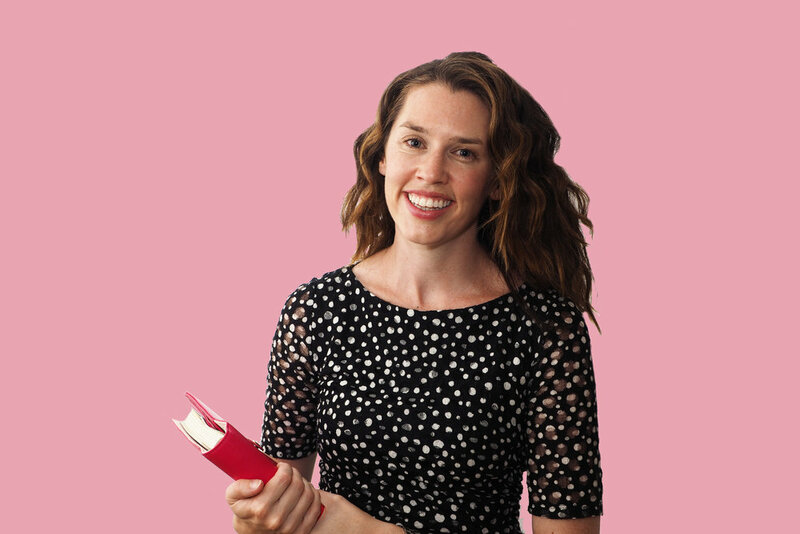 We store quite a few things at the holiday house (blankets, towels, toiletries etc), which is a real time-saver, so I list these things here to remind me not to pack them! The next section of our family binder is for 'Household Maintenance'. I made a list of all the house and garden jobs that need to be done throughout the course of the year, and will transfer these to our monthly calendar. I'm hoping that doing it this way will mean the jobs are spread out and taken care of throughout the year, rather than having to do a huge house clean at once (like before our Christmas party!). I'll share a more detailed review of how I organised our cleaning schedule in a future post. 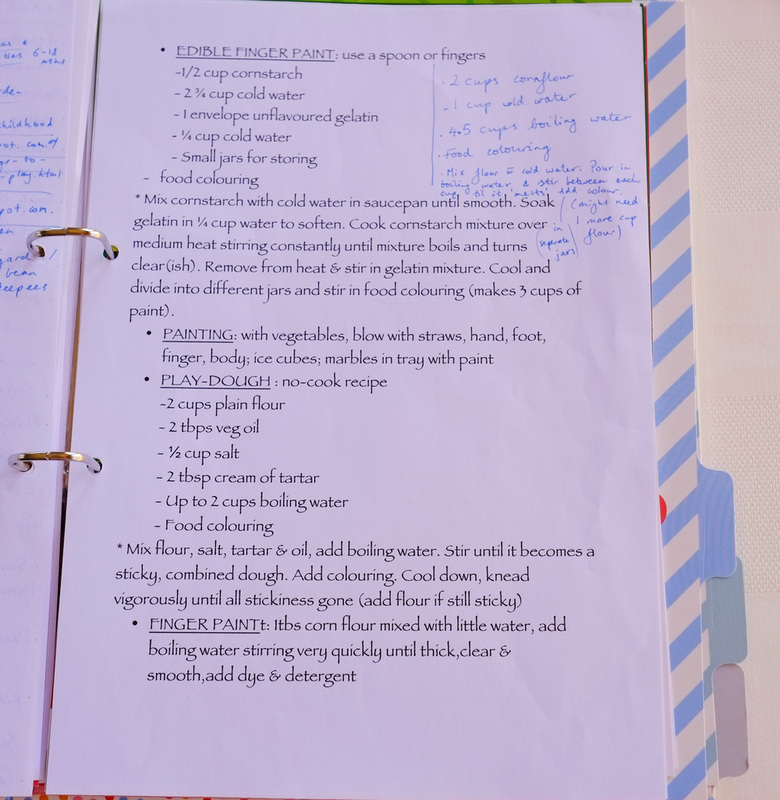 I printed out a list of recipes for homemade cleaners from IHeart Organizing that I will start to make over the next few weeks as my other products run down. Behind this page I have my weekly cleaning schedule. The next section is related to food shopping. I printed out several blank shopping lists - the 4 columns on the page relate to the 4 aisles I use in our local Aldi supermarket, so I know what I need from each aisle! 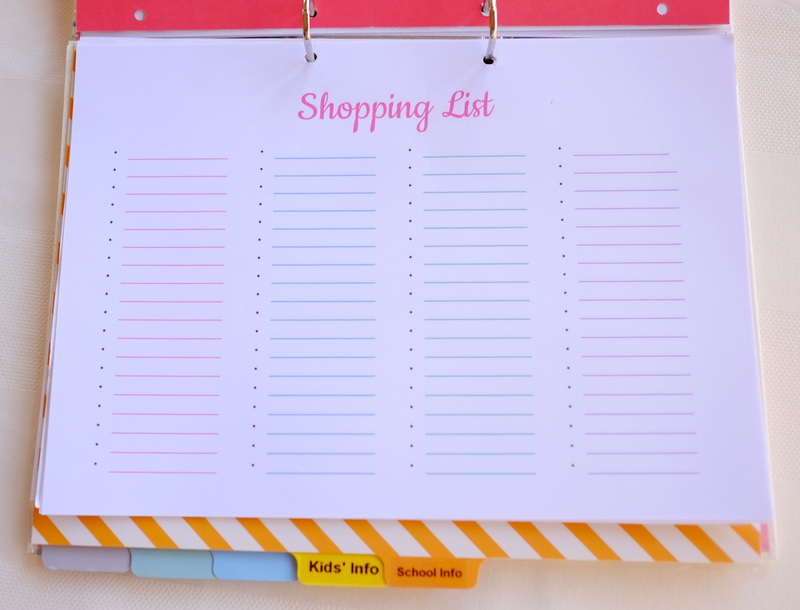 Behind the shopping lists is an inventory of everything we buy at the shops, including pantry, fridge and freezer staples; items related to children, beauty and cleaning; and our fortnightly staples that we run out of quickly (top of the list - chocolate!). I try to update this every few months or so as we might go through a phase of buying something, then find we don't need it anymore. 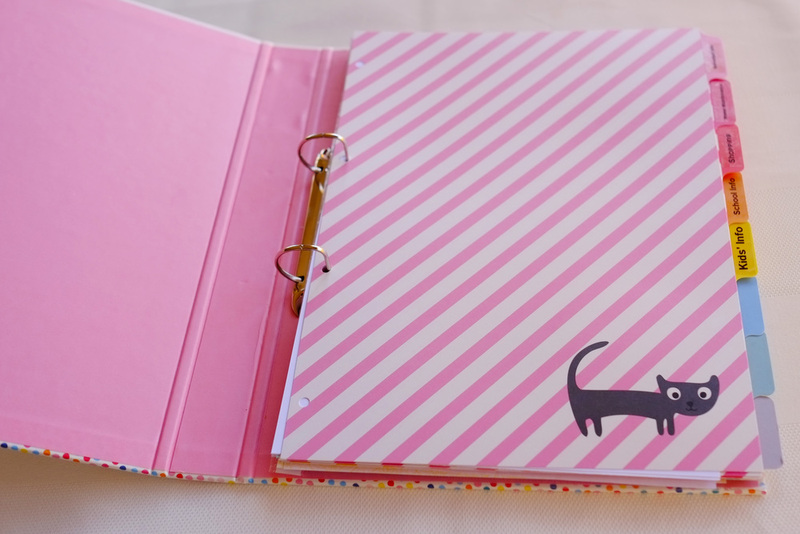 BONUS UPDATE: Grab your free household binder printables on the button below! The next binder section is for 'School Info'. This is pretty empty at the moment, but my son is starting Kinder this year and I know more paperwork will be coming in! This section will keep all the info in one easy-to-access place. The final section is 'Kids' Info'. Here I keep information we receive at our doctor or maternal health appointments that I think I may want to refer back to. I also have lists of inside activity ideas, useful websites, and places to visit on day-trips as a family. There are also recipes here for things like play-dough, paint, edible finger paint (my daughter loved this one!) and related activities. So that's a wrap with the household binder! Next up I need to do our finance binder, then I can check that one off the list of organisation goals!